Hella has introduced a beacon for the construction industry which combines design and state-of-the-art LED technology. The black, futuristic-looking beacon fits perfectly into the existing vehicle silhouette thanks to its design and compact dimensions of around 60 mm in height. For comparison: Hella’s previously lowest beacon, the K-LED 2.0, has a height of 90mm. 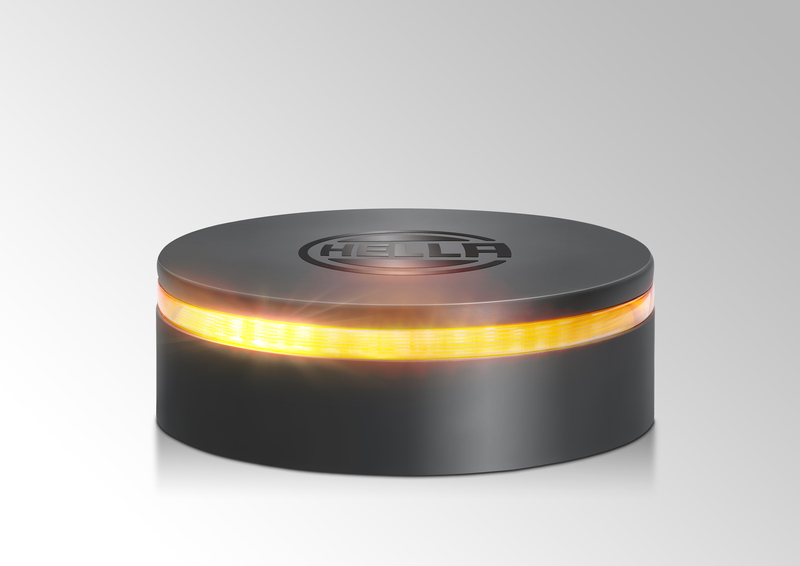 Hella has not only minimised the size of the beacon, but also changed the lighting concept. The beacon doesn’t need a dome anymore. Instead, the light is visible through a circumferential, ring-shaped light band. Despite the minimal light emission area and the compact size, the beacon achieves one of the best light values and an ideal warning effect that meets the legal requirements of the European ECE-R 65 directive for beacons. The LED double flash function of the warning light emits a direct and remotely visible 360° signal, which is an additional advantage to other road users who get alerted earlier, both on the construction site and the road, as well as significantly increasing occupational safety. The beacon is maintenance-free and due to its low total current consumption and high-quality, long-life LEDs, it is suitable for continuous use. In addition, the vehicle battery is conserved. The beacon complies with IP (International Protection) classes 67 and 9K. This means it is resistant to dust and water,and the electronics are protected to a water depth of up to one metre, when submerged for a short time. In addition, the warning light is resistant to stronger stresses such as shocks and blows or temperature fluctuations, road salt and moisture. This is ensured by the polycarbonate light band, the powder-coated aluminium housing and the absence of moving parts. Therefore, the beacon can also be used in adverse conditions. Finally, it also meets the prescribed values for electromagnetic compatibility (EMC) and so does not interfere with any other radio signals. Hella is curenty presenting its latest design beacon to the public for the first time at bauma in Munich. 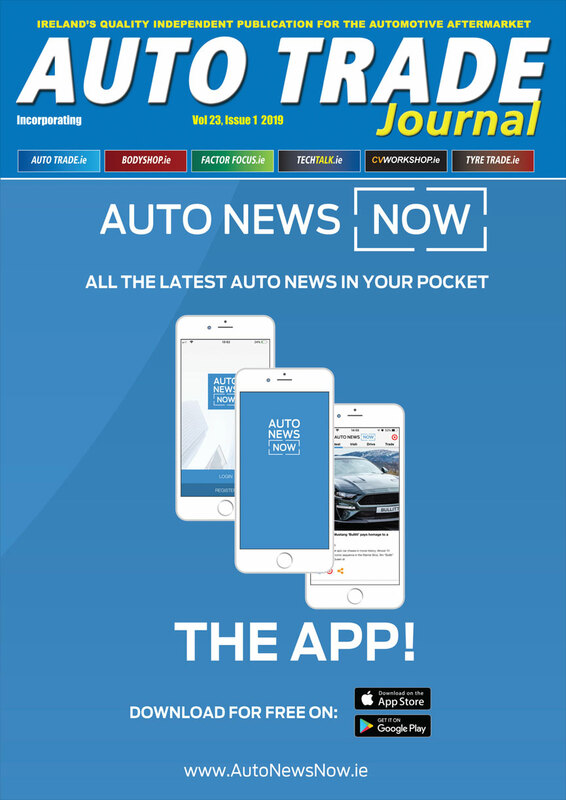 The beacon will also be present on the Hella stand at Automechanika Birmingham in June.